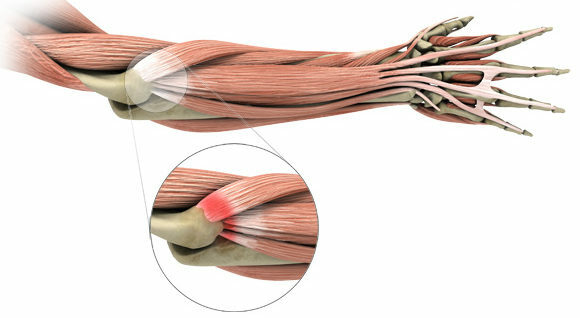 Tennis Elbow – What Can Be Done? 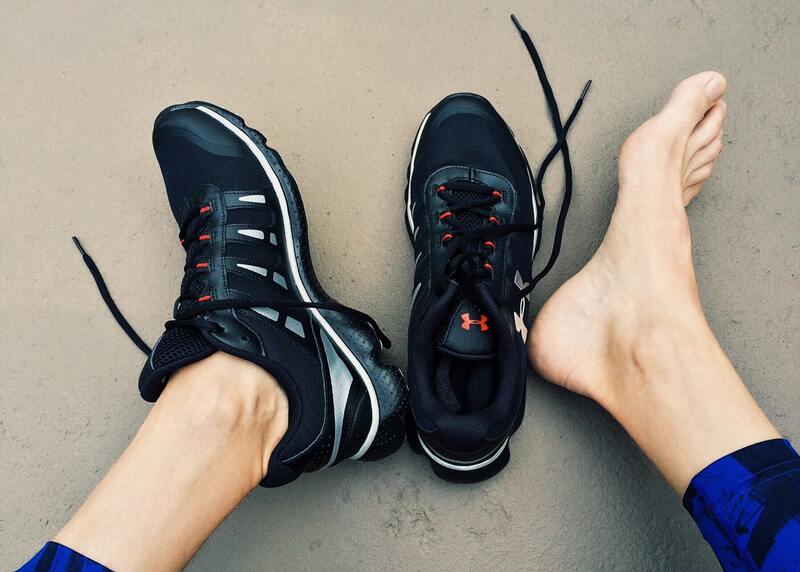 All About Your Hip Flexors! 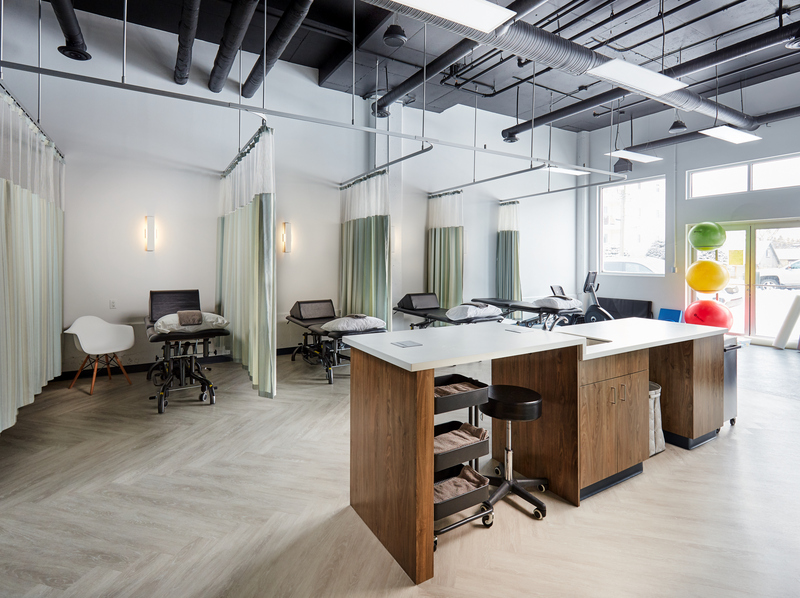 After years of dreaming, months and months of planning and construction, we have finally arrived at this very important day for Boost Physical Therapy – we are officially open for business! 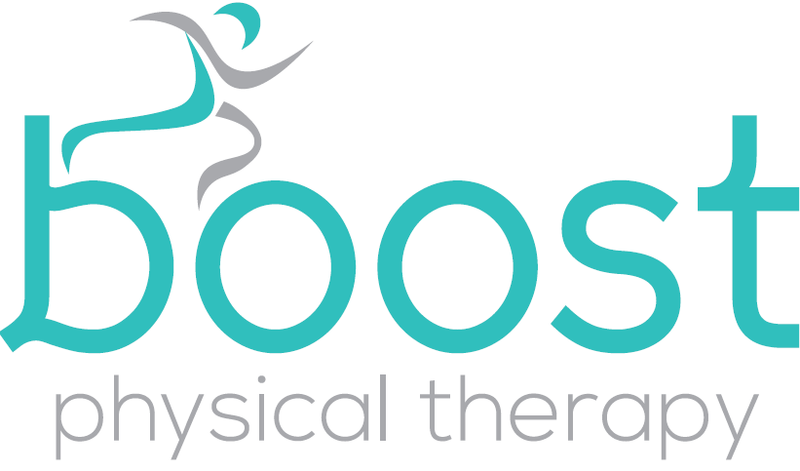 If you need physiotherapy, the staff at Boost Physiotherapy would be happy to get you going in the right direction! Proudly providing physiotherapy to Stony Plain, Spruce Grove and Parkland County.